I have a herniated disc, bulging discs, stenosis of the spine, as well as degenerative disc and joint disease. I have no idea of any of this until it came to a head in January 2016. I was in constant pain and could barely walk at times. After a day of teaching, I’d cry all the way home from the pain. My afternoons and evenings were spent on the sofa, icing my back and feeling sorry for myself. 2. Briefly explain the process you went through to get your diagnosis. I was training for a half marathon after years of being sedentary and overweight. How could running and getting healthy end up this way? I dismissed the tweaks of pain and found out 5 weeks after that huge accomplishment of running a half that I’d never do it again. I spent months in chiropractic care 3 times a week. Eventually, I weaned down to 2 times a week, then 1, then bimonthly, and finally monthly. Only 30% of people can avoid surgery with my condition but God allowed healing through this noninvasive means. I’ve also changed my diet to ease pain. My new way of eating has all but ended the morning pain in my back. 3. How has chronic illness affected your faith? Why do you think this happened? I learned about obedience, patience, and how God works all things together for the good. Romans 8:28 is a real thing! My injury has unexpectedly led to a life-changing turn of events. My love for writing was reawakened. I started a blog in April 2016 to cope with my loss and pain. Since then, I’ve been a keynote speaker at two women’s events, become a regular contributor at a women’s devotional website, and become a paid, published freelance writer. My dream is to transition to writing as a second career when God allows it. 4. How has your church family responded to your condition and need? Wonderful prayer warriors and encouragement have sustained me. The unexpected fruit from this painful situation has actually become a blessing to me and many others. By starting my blog, I have been able to reach others on topics of faith. I was able to speak at the Women’s Tea at my church last spring. God gives us beauty for ashes. 5. Do you have any habits that you feel strengthen your faith or bring you comfort and peace? Yes. Daily devotions and having an accountability partner prayer have been key. I also am sure to keep worship music on most of the time. Writing has been therapeutic. It started as a coping strategy and is now a passion. I journal also. 6. Which character in the Bible do you most resonate with during your illness? David. He was disobedient but God restored him after a period of pain and repentance. I’d made running my idol without realizing it and wasn’t a good steward of my body in other ways. I was relying on running to make up for other poor choices. God called me into correction and I’ve been walking through a journey of obedience with Him. 7. Share your favourite Bible verses and why they are so meaningful to you. Proverbs 3:5-6 is my life verse. When I was a child, my grandmother wrote it in every card she ever gave me. As I grew older, the richness and depth of what this verse means has been illuminated to me. I’m sure it will continue to do so. Another favorite is Ecclesiastes 3:10. He has made everything beautiful in its time. This has been a truth manifested many times over in my life. From teen motherhood to becoming a teen mentor, from injured runner to aspiring writer, God has manifested Himself in perfect timing. 8. 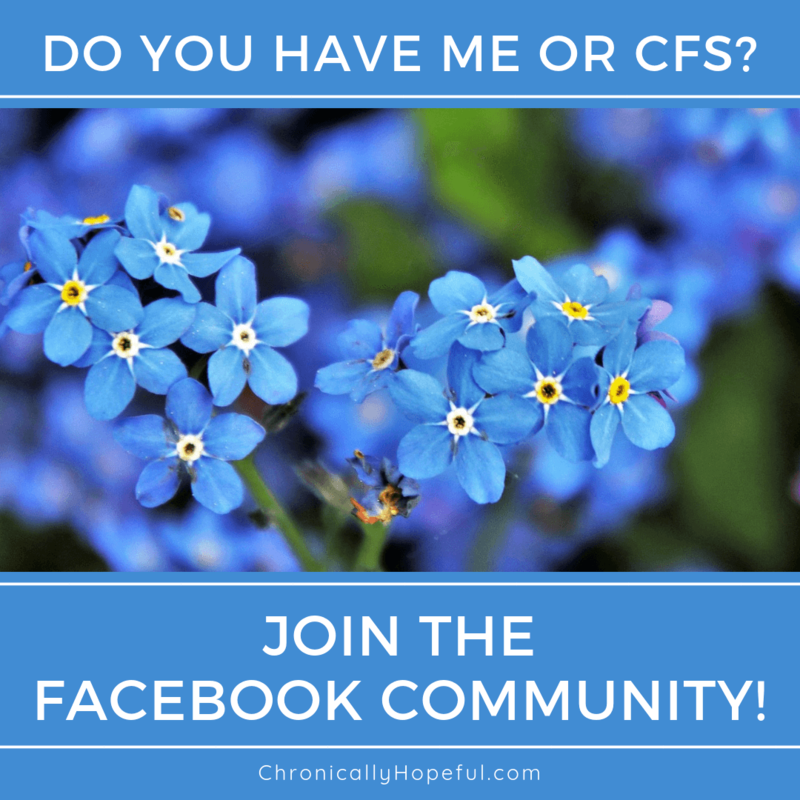 Do you have a message of encouragement for those struggling with chronic illness? Look for what spiritual lessons and strength you can glean from your pain. Seek to bless others, even in the midst of your mess. My pain led to my writing, which led to encouragement for others. The earnest acts of love and service done by someone in pain are powerful for the Kingdom. Obviously, the Bible. But I loved Fervent by Priscilla Shirer also. 11. Would You Like To Add Anything Else? God has been good and I want to share that with others. He has commissioned me to encourage others. I’ve been gifted and called. This injury has changed the trajectory of my heart, mind, and life. I’m grateful.